Keep reading for details on how to win + a discount code! To win the $100 gift certificate, simply enter here! I'd also love for you to look around Minted.com and come back and tell me what you would purchase if you win! Enter by Wednesday, July 17th by 11:59 PM PT. The winner will be announced on Friday, July 19th!! 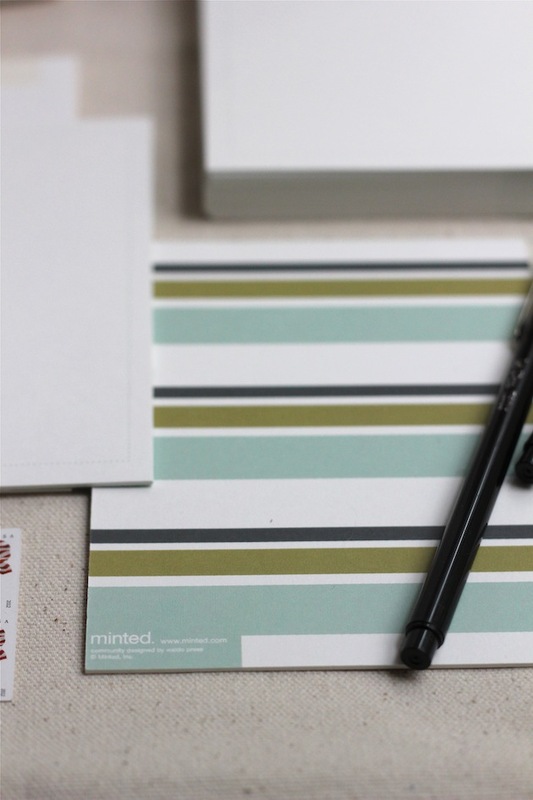 AND Minted is also offering all of you 10% off + free ground shipping towards all stationery, journals, art and greeting cards. Enter code SAVOR10SHIP at checkout. The code will be good through July 18th. * Sorry, giveaway ($100 gift certificate) is limited to U.S. readers only. I would definitely get teh Gracias Stripes Thank You Cards in light blue. Love 'em! The Happy Halloween Bunting Banner caught my eye. I love the Rainforest Monogram Personalized Stationery and the Blossoming Rainforest Journal. Both must be mine and soon!! Their art prints caught my eye! I am loving the Painted Study Drops print! 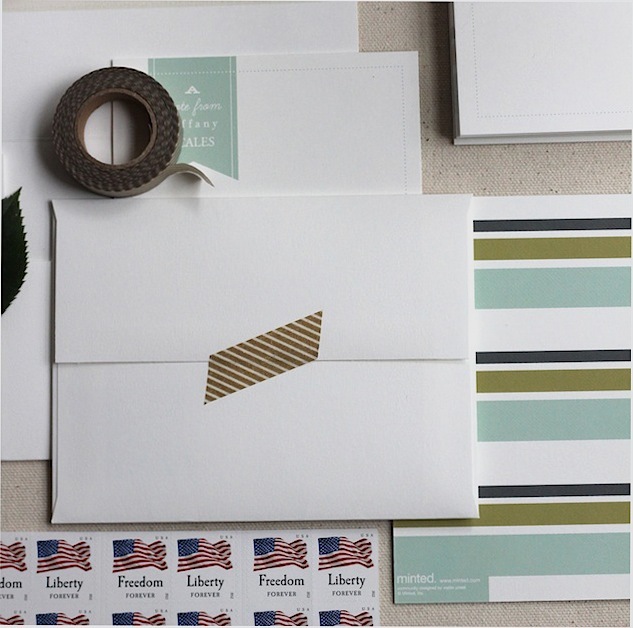 Just entered, love their line..and your stationary is GORGEOUS! I have had my eye on two different baby announcements but I can't decide which one i like better.....maybe I'll just get both!!! AGH!!!! You got me going on this contest but I'm a Canadian ...... agh maybe next time. Lovely stationary!!! Love the thank you cards. I write a lot of thank you cards! I am a teacher and I think it's important to show my appreciate to my families, and to model this for my students. My favorites were the "Grazie" and the "Gracias" thank you cards. Very cute! 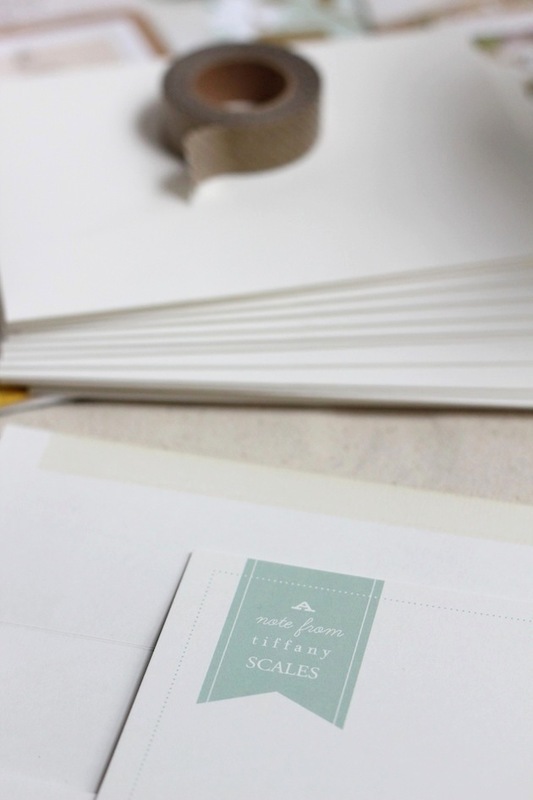 Getting a pretty piece of stationary in the mail makes my heart skip ;) I love the red poppy stationary. Thanks for sharing such a great resource. I would definitely pick out art prints for my new home, if I won! I'm loving "Painted Study Drops" and "Abstract Circles" amongst others! I love everything but the new tissue decorations are gorgeous! Friendly hello stationary is way cute! 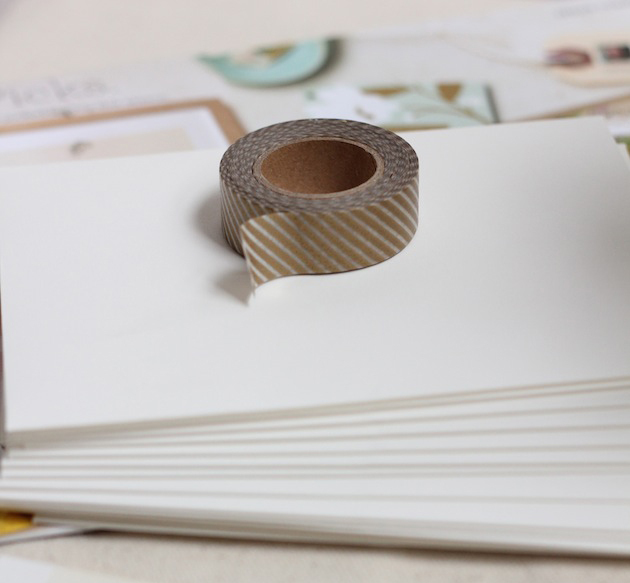 Love your stationary! I would pick the zigzag stamp moving announcements.